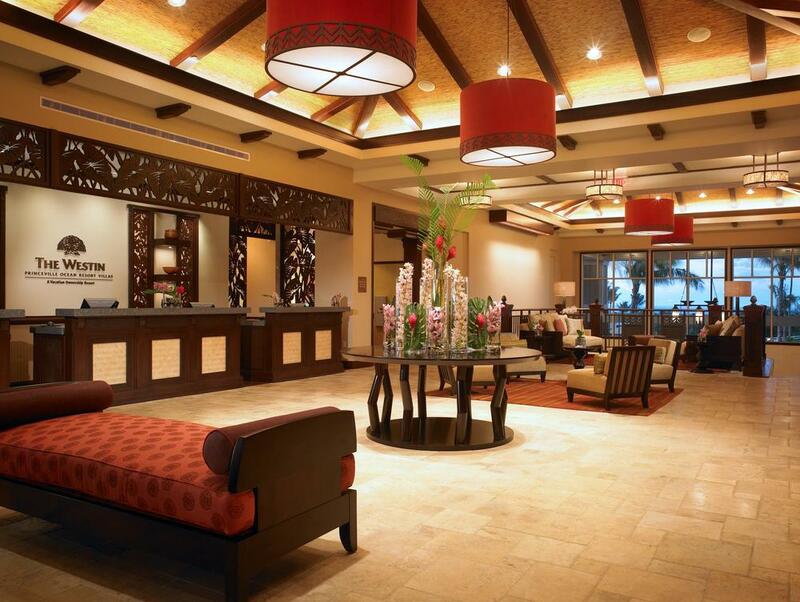 Located on an oceanfront bluff on Kauai’s north shore, this 18-acre resort overlooks a pristine beach and the largest near shore reef system in Hawaii. 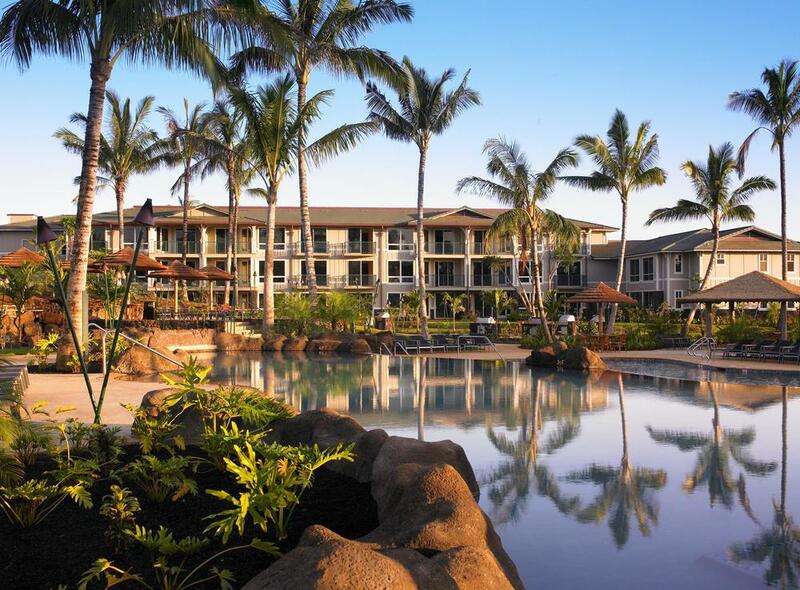 Bordered on both sides by premium golf courses and fronted by Anini Beach, the 180, two-bedroom, two-bath units are grouped in two- and three-story buildings designed in a modern plantation style to reflect the historic vernacular of the area. The siting of the seven guestroom buildings allows an ocean view for nearly every unit, with a large amenity courtyard located at the center. A central clubhouse building includes the lobby/check-in, offices, Kids’ Club, sales gallery, restaurant, ‘Marketessen’, and related back of house functions. The central courtyard includes a large, tiered lagoon pool, kids’ wading pool, grotto spas, waterfalls and a pool bar with barbecue areas. Two smaller pools with spas and a bar are located along the ocean bluff providing panoramic views of the ocean and coastline.